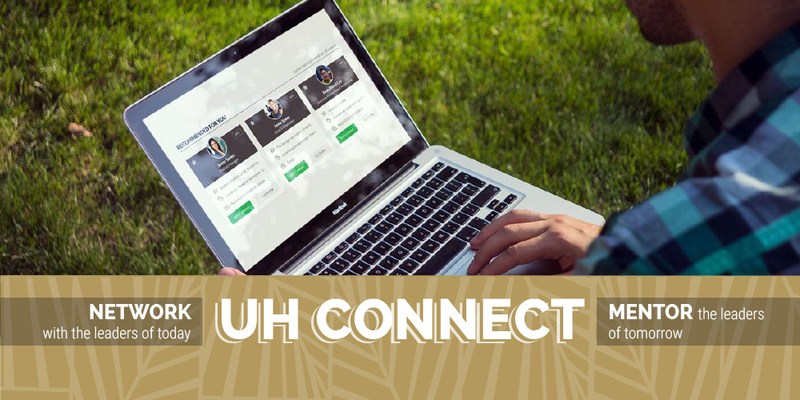 There are over 10,000 University of Hawaiʻi Maui College alumni living out their educational and professional dreams. 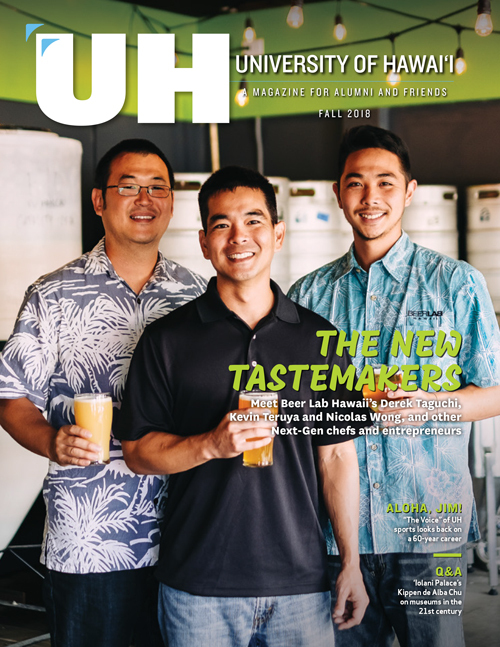 We are diverse and global, and all part of the University of Hawaiʻi Maui College ‘ohana. This site is the place for us to connect! Whether you want to find out about upcoming events, network with fellow alumni, update your contact info, share exciting news or take advantage of numerous other resources and opportunities available, we’re here for you!